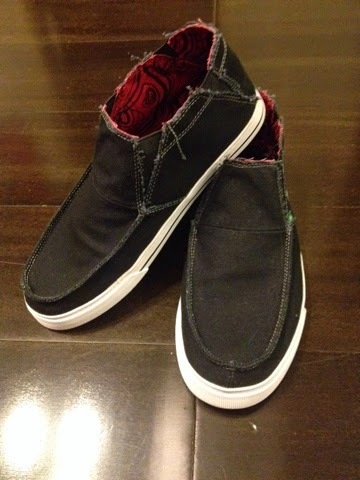 Totally in love with the new Cold Weather Styles by Sanuk. Today, I will feature the highcut version but still have the same look and feel of the same shoe design. The Cold Weather Styles ranges from $65.00 - $100.00 depending on the design. Visit the official Sanuk link here.